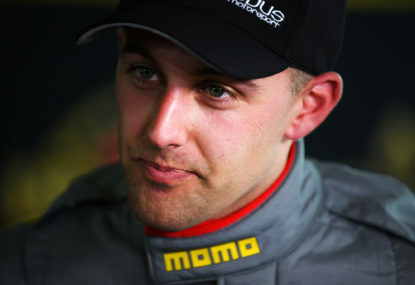 Can McLaren rookie Norris avoid Vandoorne's fate? What is the future of McLaren? 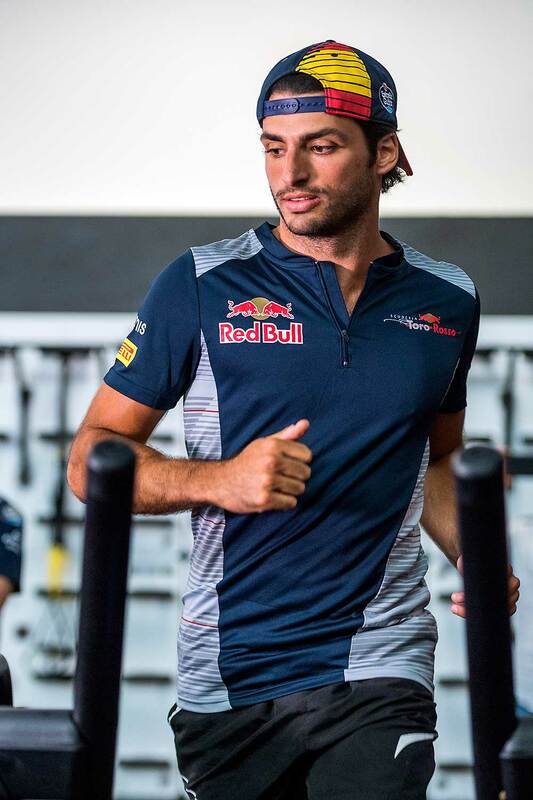 (GEPA Pictures/Red Bull Content Pool). A highly rated Spaniard from Renault and a promising British rookie from Formula Two have been announced as McLaren’s driver line-up next season. Sound familiar? 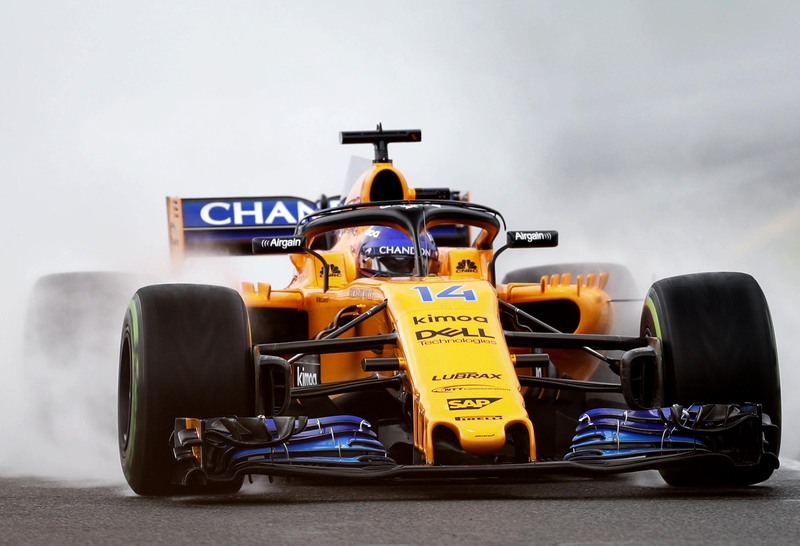 It’s hard not to draw a parallel between McLaren’s forthcoming Carlos Sainz-Lando Norris pairing with its ill-fated Fernando Alonso-Lewis Hamilton partnership, superficial though the comparison may be. 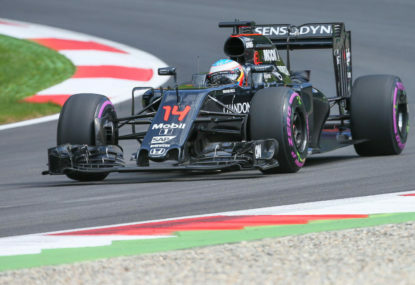 Fernando Alonso, after all, arrived as a two-time world champion, whereas Sainz is yet to step onto the podium. 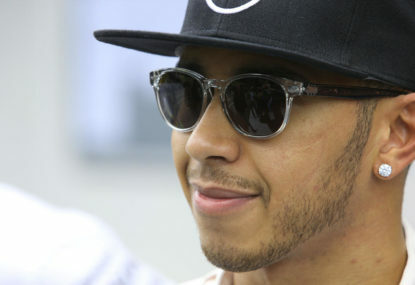 Hamilton, though a decorated rookie like Norris, debuted with substantially more F1 mileage under his belt in the dying days of unrestricted testing than the younger Briton will. But while Norris will hope his career trajectory follows that of his senior compatriot, the more instructive view of what his future holds in store up comes not from a comparison with 2007 but through an analysis of the trend since then. McLaren’s descent from a race-winning behemoth of Formula One in the previous decade to a dysfunctional minnow in the present day has been well chronicled. 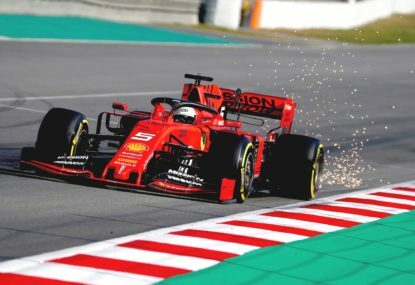 While it would be easy to say its explosive Honda partnership represented a nadir, its woeful performance in 2018 makes it difficult to say with confidence that the once great constructor has reached the bottom of the barrel. The team’s last constructors title came in 1998 and Lewis Hamilton collected its last drivers championship a decade ago. The team won its last race in 2012 and its spiral to the bottom has proceeded unabated since — and this is where the news should be particularly concerning for Norris. The team in its competitive descent has turned into something of a shark pit for drivers. First it was Sergio Perez, the promising young Mexican who scored podiums for Sauber. He was extracted from the Ferrari junior program to replace Hamilton in 2013, and though he by no means embarrassed himself, his results were not sufficiently convincing alongside 2009 champion Jenson Button in the other car for him to be retained. He was cut adrift after a single season. Kevin Magnussen came next, the Dane a product of the same McLaren junior programme that will bring Norris to Formula One in 2019. 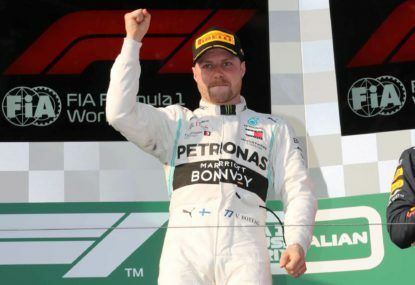 He scored a podium on debut but results across the rest of the season compared unfavourably with those of teammate Button and he too was dropped, albeit left languishing on the roster as a third driver for another season. 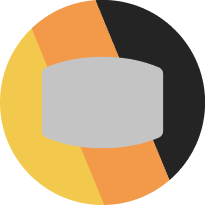 Relative driver stability ensued with Button and Alonso, but by now the team was hurtling towards the back of the grid with Honda at serious speed, and when Button got bored of the uninspiring machinery at his disposal and quit, Vandoorne got his call-up, and this is where Norris’s path crosses with that trodden by Vandoorne. Vandoorne, much like Norris, was considered one of the most promising drivers of a generation. In the latter years of his impressive junior career he dominated the GP2 series in 2015 and became a multiple race winner in Japan’s Super Formula in 2016. He earnt his F1 promotion in 2017, but that’s more or less where the plaudits ended. Vandoorne has withered in Fernando Alonso’s shadow. 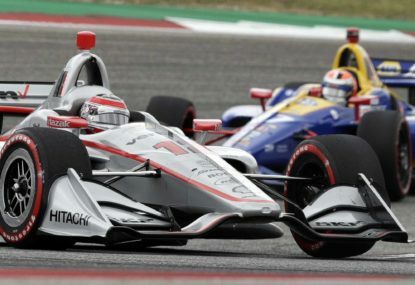 His debut season was essentially a write-off given the state of the McLaren-Honda partnership, but this year he’s paled in comparison to his better-decorated teammate, down 14-0 in qualifying and 44-8 in the championship standings. The mitigating circumstances in Vandoorne’s favour have been enormous, however. 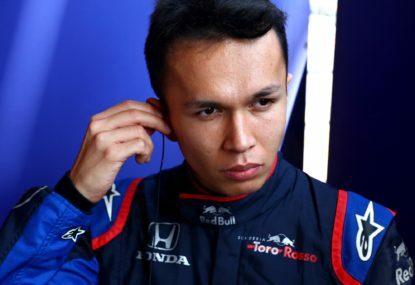 The team was already in turmoil by the time he arrived, with the dysfunction on the track matched by the dysfunction off it — not only was the team gripped by its poisonous Honda partnership, but the effects of Ron Dennis’s failed takeover and subsequent departure from the team were still reverberating. Worse than having to find his feet in F1 in this environment was that he was being measured against Fernando Alonso, this generation’s most fierce competitor. Perhaps his results were less impressive than expected, but no driver in his sophomore season was ever likely to give such a seasoned veteran much of a run. There are those who doubt Vandoorne’s abilities, but consider that Perez and Magnussen have gone on to build successful and credible careers at other teams after being rejected by the McLaren programme — so much so that Perez was reportedly considered as a viable Vandoorne replacement earlier in the season. As if the problems in the McLaren needed any further highlighting, even Alonso finally lost patience with the team this year and retired from F1 in search of greater challenges — but Vandoorne was axed all the same, to be replaced by a similarly credentialed McLaren junior who will be dropped in the same situation. So the question for McLaren is: why should Norris succeed where Vandoorne and others have failed? “Lando is an integral part of our plan for rebuilding our Formula One operation for the future, and he has already developed a strong relationship with the team,” Zak Brown proffered, and he also admitted that McLaren failed to give Vandoorne the tools to do the job. “I think in a different environment Stoffel may excel more with a better race car,” he said. If acceptance is the first step towards recovery, then perhaps McLaren’s moving in the right direction in time to welcome Lando Norris to Formula One — though only time will tell. It’s just a shame it’s had to chew through three drivers to get there.